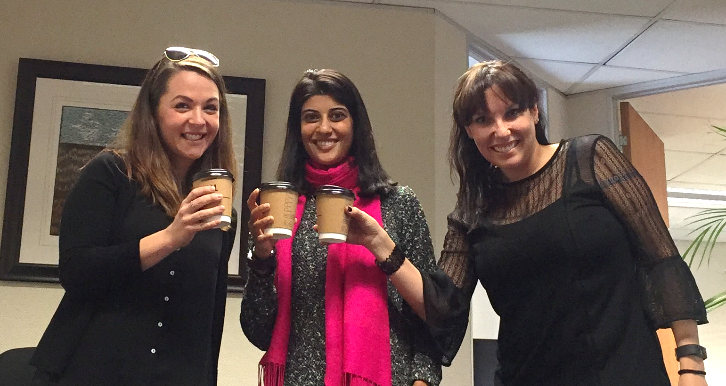 Sanari Capital (“Sanari”) is delighted to welcome new members to the team. Our family is growing and we’re extremely proud of the association we have with such highly accomplished, well-regarded professionals. What we’re even more excited about is the shared values, purpose, determination and ambitions of all our colleagues – we think this is what makes Sanari who it is. From a two member executive team, with Samantha Pokroy and Moushmi Patel, the team has recently appointed two new executives, being Neo Ratau and Samantha Watermeyer (yes, we know this is very confusing – SamW will do her utmost to advise you when you are speaking to her, and not to Sam Pokroy). In addition to our two independent and non-executive Investment Committee members, Mametja Moshe and Dean Sparrow, we have appointed two new non-executive directors, Jo-Ann Pohl and Sanjay Kassen. Neo joins our entrepreneurial team from her own venture, Everest Ventures, an SME investment and consulting services firm. Her passion lies in helping drive long term sustainable economic value in Africa through entrepreneurship and commercial innovation. 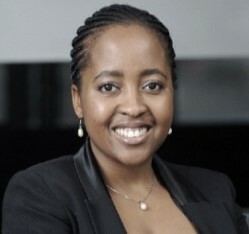 This is backed up by her 8 years’ industry expertise in capital raising and financial services at Maya Group, FNB Leveraged Finance, FNB Private Wealth and Standard Bank Corporate and Investment Banking. She joins us initially in the capital raising function and portfolio management, but will in due course transition to a full investment role. Neo is currently an MTN scholar completing her Masters in Inclusive Innovation through the University of Cape Town’s Graduate School of Business. She holds a B.Com (Honours) (Investment Management) and a B.Com (Accounting) degree, all from the University of Johannesburg. 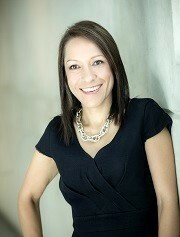 SamW is an admitted attorney who has specialised in financial services compliance for the last 5 years. She joins Sanari as a rock star executive assistant, being a universal problem-solver and communicator, as well as our legal and compliance expert. Before Sanari, SamW headed up the compliance department at RCS, focusing on National Credit and FAIS Act compliance and the associated legislative, regulatory and best practice business requirements. She has a BSocSc in Law and Politics and LLB from UCT, and also holds a higher certificate in Compliance and Risk Management. In the role of non-executive director, Sanjay Kassen brings sound and sage advice to the Sanari board. A veteran in Mergers & Acquisitions and B-BBEE transactions, Sanjay is a senior partner of ENSafrica, Africa’s largest law firm. Sanjay specialises in M&A, Equity Capital Markets and heads up the Group’s implementation, regulation and operation of B-BBEE transactions. He also serves as a trustee of various broad-based B-BBEE employee schemes and B-BBEE charitable foundations. Sanjay chairs the B-BBEE share scheme for a large listed medical aid and financial services group in South Africa. He is also a trustee of Education Africa, a non-profit organisation aimed at providing education for under-privileged children in rural communities in South Africa. 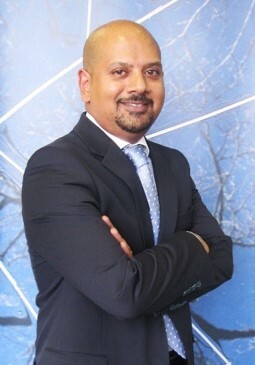 Sanjay’s qualifications include a BA (University of Cape Town) and LLB (University of Cape Town) and he is admitted as an attorney of the High Court of South Africa. Sanjay was voted Best M&A Lawyer 2013. We are pleased to announce that Jo-Ann Pohl has been appointed as a non-executive director for Sanari Capital. Real dynamite, Jo has held senior positions at Telesure Investment Holdings, Standard Chartered Bank Africa and Barclays Bank Africa and has worked in a range of organisations encompassing start-ups, global corporates, listed entities and is currently consulting to a listed property fund. Additionally she chairs the board of the Charities Aid Foundation Southern Africa, is a member of the 30% Club Southern Africa Steering Committee and is Chairperson for Africa for Hansal International. In 2014 Euromoney identified Jo as one of Africa’s top 20 rising stars. 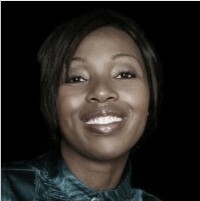 She is an adjudicator for the Technology Top 100 (TT100), Accenture Innovation Index and Gender Mainstreaming Awards. 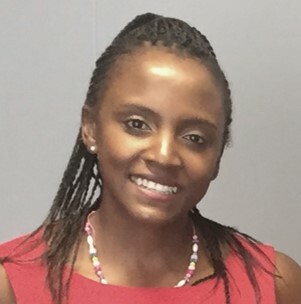 Jo is a qualified Chartered Accountant (CA(SA) and ACCA accredited), Professional Banker of the Institute of Bankers in SA (PBSA) and member of the Institute of Directors (IOD) with a Post Graduate Diploma in Business Administration from the University of Wales. Earlier in the year, Sanari was pleased to admit new investors and advisors. We are extremely privileged to have their investment and attention at Sanari and have already seen the benefits strategically, in terms of investment sourcing and driving business leads for our portfolio. We at Sanari are very proud to welcome these amazing professionals to our team and are grateful for their contribution and commitment to our purpose.